Decentralized Voting: Has the Future Arrived? Many people speak of using blockchain to arrange voting, but the idea hasn’t been applicated in practice yet. Voting usually means holding elective events of various levels. However, it makes sense to argue in a more applied manner. The number of consumers of such a kind of services is limited, and the complication of integration is quite noticeable. From this position, it is worth to consider a leader in the polling segment such as SurveyMonkey. The unicorn company has an annual revenue of more than 200 million USD and serves millions of customers. According to IBISWorld, the volume of the online voting market is 2 billion USD, and it grows by 5% per year during the last five years. Thus, the niche remains competitive and open for new beginnings. Why not build a competitor on the blockchain? As everyone is interested in conducting transparent polls, testing, and voting. 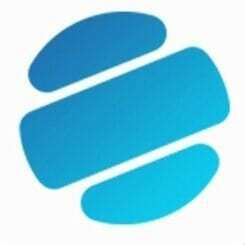 The founders of Simpoll has taken this necessity as a challenge to create an innovative product. Currently, more than 40,000 people use the service, and such companies as Bosch, Samsung, Adidas, Megafon and many others are among the customers. 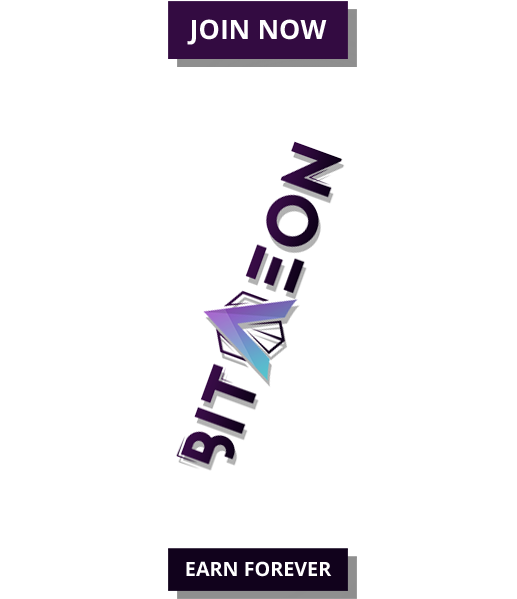 Their goal is to adapt the current resource on to the blockchain infrastructure. The new project is called VOTES Platform, and it is going to conduct a pre-ICO campaign until August 31, 2017. 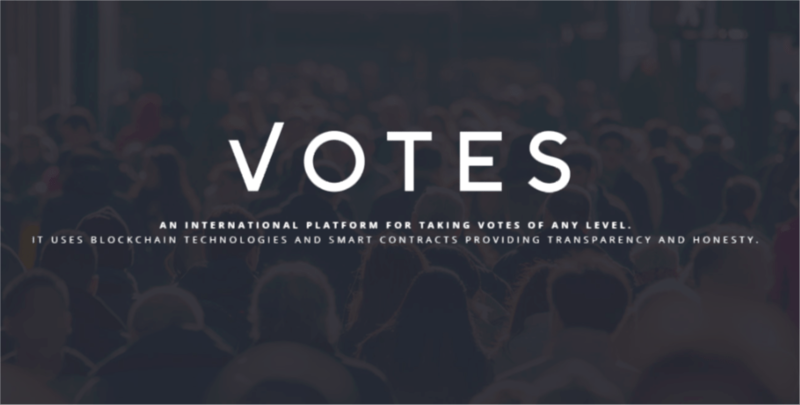 The VOTES Platform already has a working prototype, an understandable unit-economy and the tokens emitted have a utility role, i.e., they can be “exchanged” for services in the future. 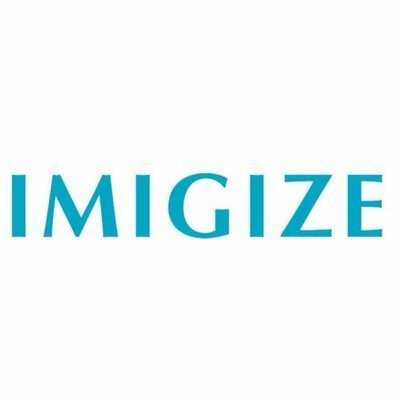 More information about the crowdsale is available on the website.